Faraday was started when a group of designers and engineers from IDEO were challenged to build the greatest, modern, utility bicycle by the Oregon Manifest. 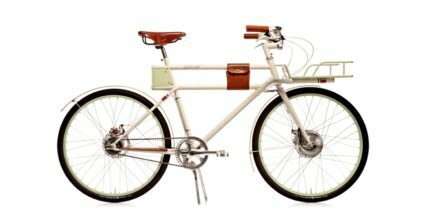 (The Oregon Manifest was a Portland-based bicycle design and innovation contest.) 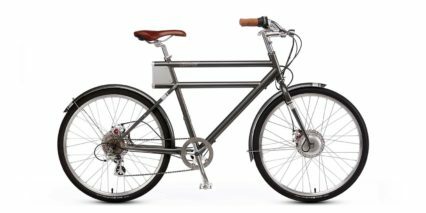 They saw a new opportunity to make a new kind of electric bike, and they worked night and day for six, long months to bring their first product to life. 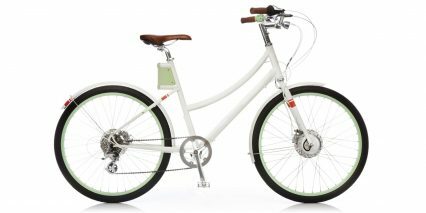 Faraday ended up getting unveiled alongside products from top design firms and bike manufacturers in the country. During September of 2011, online voters from all across the globe, voted to select Faraday as the People’s Choice winner. Not only that, but Oregon Manifest’s experts weighed in on their thoughts of Faraday as well. Ultimately, Faraday succeeded in becoming the winner of the People’s Choice award! After the competition, the founders of Faraday decided to go ahead and make a Kickstarter project, so that they could make an official commercial launch. 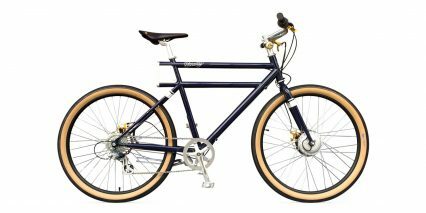 Faraday Bicycles was officially started on July 19, 2012, and within the first week of their Kickstarter project they reached their goal of $100,000, and continued to raise more than $175,000 from hundreds of Kickstarter contributors from around the world. In early 2014, initial production run of Porteurs was underway. They worked with their manufacturing partners to fix problems, and make their product even better – which is still what Faraday strives to do today. 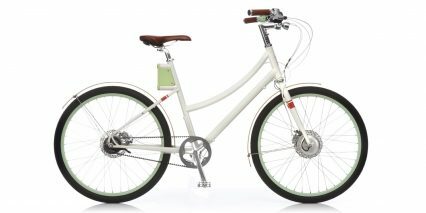 In the Spring of 2014, Faraday’s employees cheered as their first bikes were ridden out the door by enthusiastic customers.